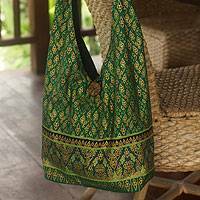 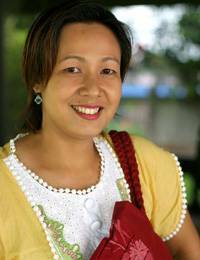 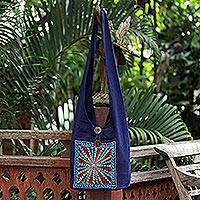 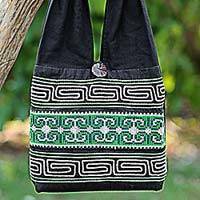 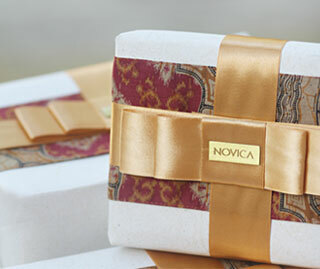 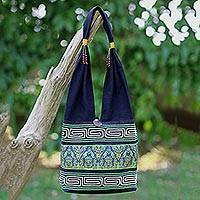 Made from cotton blend fibers, this black shoulder bag is presented by Thailand's Jiap Rojjana. 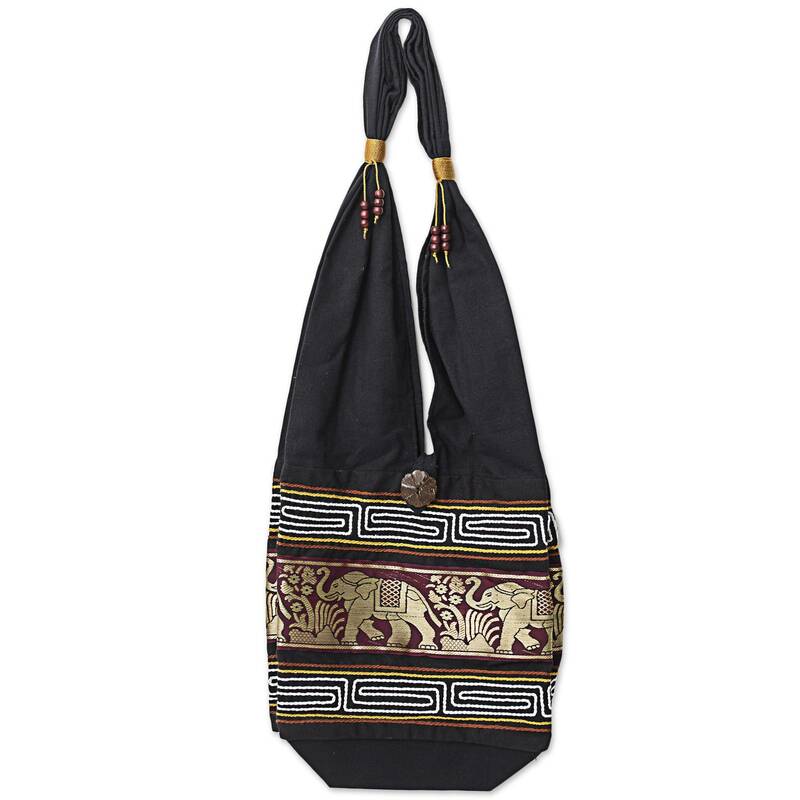 She designs it with elephant-themed embroidery in burgundy and gold-tone colors that wraps its way around the surface, with a polyester cord and wood beads hanging from the strap. 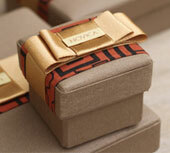 The bag opens with a coconut shell button to reveal a black cotton lining and an interior zipper pocket.